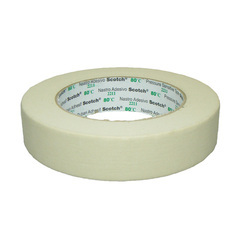 A secure grip, clean removal, protective self adhesive lining strip. Ideal for marking out areas for working on, for example, when antifouling or painting. Masking tape can be used as a guidance to help mark a straight outline. It also provides a 'safety zone' so that a slip of the hand whilst painting may not necessarily mean a huge clean up operation afterwards! 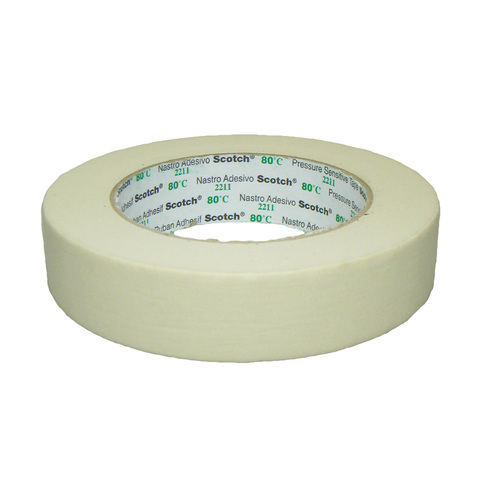 3M Scotch masking tape offers pressure sensitive secure grip with clean removal so no glue will remain on the boat after proper use.